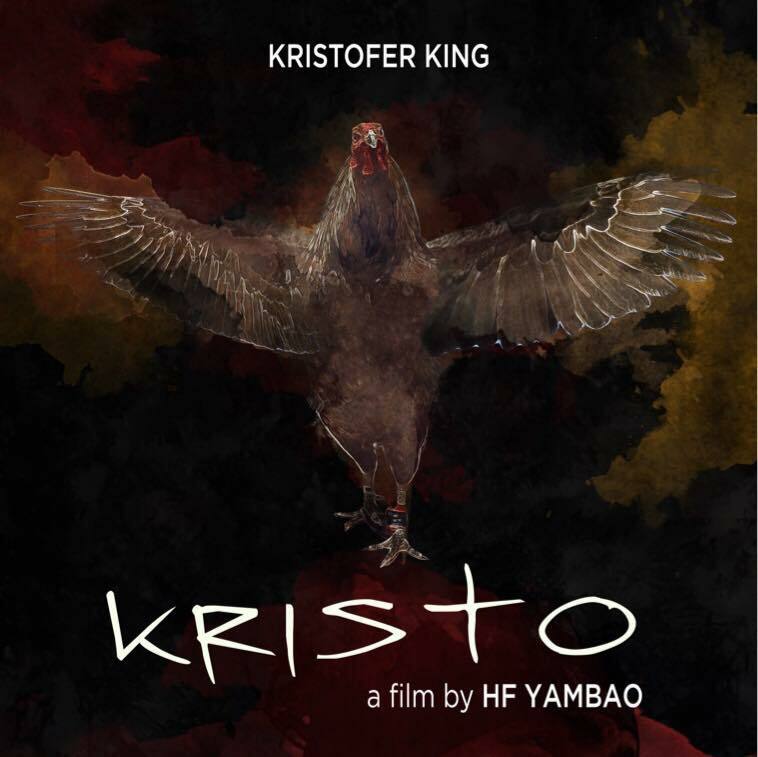 Home / FILIPINO FILMS / Sinag Maynila 2017: HF Yambao directs "Kristo"
Sinag Maynila 2017: HF Yambao directs "Kristo"
Boy has a big family to provide for. He juggles his time as bet collector ‘Kristo’ in a neighboring cockfight arena by day and as a banana vendor in a market by night to make ends meet. And if being industrious is not enough, Boy asks the heavens to favor him and his family by doing a public penance every Holy Week. Jemjem, graduated from elementary with honors. Throughout the story, bits and pieces of fighting against oppression of losing his main livelihood as a vendor, of fighting for his winnings in a bet to game fowls, fighting for his honor as a family man, and eventually fighting for his own life against fate will be revealed. In the game of life, who wins, who loses? Howard (HF) Yambao is a maverick independent filmmaker. Previous to filmmaking, he worked as TVC director for government advocacies, TV segment producer, and PR/marketing consultant. He stu-died filmmaking, digital filmmaking, and music video production at the New York Film Academy. He apprenticed under filmmakers Brillante Mendoza and Armando Lao, both staunch movers of social realism and found story filmmaking approach in the Philippines. Coming from the upper-middle class and having a lensfor artistic craft, HF offers to critique and show the diverse dilemmas and issues of the class he belongs to.